The political intention of the work, however, is presented within a challenging format: Shakespeare's script is adapted to a solo (played by the show's co-creator Emily Carding), and the audience is invited to become part of the event, with Richard becoming a lively, personable character, and more than just a tyrant on the stage. The fourth wall is not so much broken as completely ignored, and with Richard on the prowl, this might become confrontational. 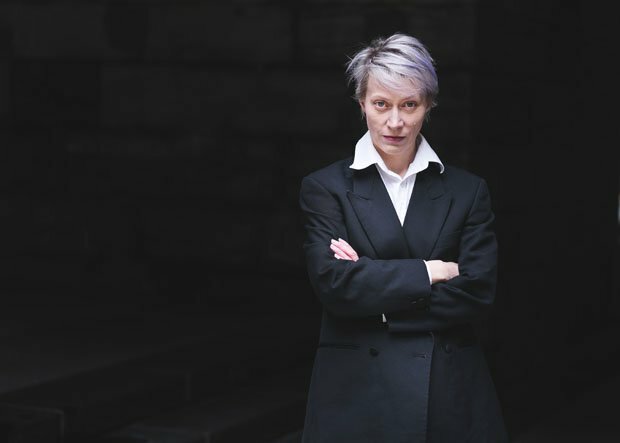 Breaking new ground in Shakespearean performance, Brite Theater re-imagine Richard III as a one-woman show.